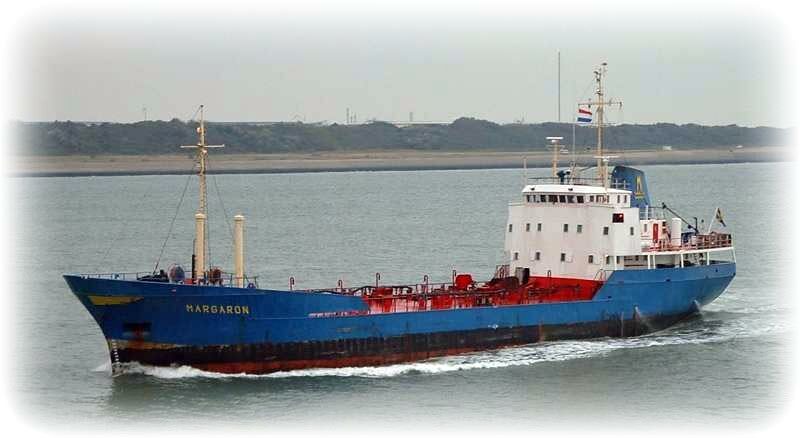 I signed on M/T Margaron in Kiel 21st of November 1995. They called me from TSA on the 20th of November in the afternoon. I was walking on Karl Johan’s Gatan on my way to the city centre of Gothenburg. 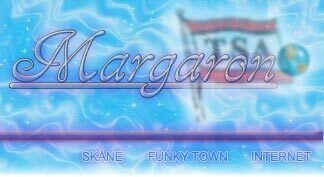 - Can you take the 7 o'clock ferry to Kiel, Germany tonight and join Margaron tomorrow? I looked at my watch. Hmm, I had a few hours. - OK, I take the ferry tonight and I will sign on tomorrow in Kiel. I don't remember if it was because the Chief Officer had jumped the ship or if he had been drinking. Never mind, whenever they have problem they call Aladdin, a guy they can trust. I took the ferry at 1900 and we arrived to Kiel in the morning. I think the ferry arrived around 9 o'clock so I had a few hours to kill before Margaron was arriving to the lock in Holtenau. I was walking around Kiel looking in the shops. I found a record shop, back then I could not enter a record shop without spending a fortune on CDs. Luckily enough I have dropped this habit now. Well, anyway, I found quite a few CDs, German Hip Hop, Chris Speeding and plenty other stuff. Good to have on the ship, I can kill plenty time listening to new music. Especially fun to explore German Hip Hop. 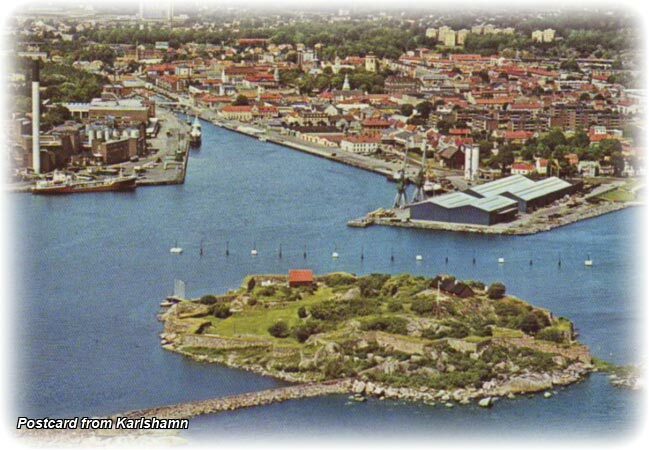 Before going to the lock in Holtenau and the ship I had time to eat "Fish and chips" and when I finished my lunch I took a taxi to the lock Holtenau to join Margaron when she passed the lock on the way to Karlshamn. when I came onboard they told me that the former Chief Officer had been drinking all the time. - The company told me that everything was working "Very good" onboard and the Chief Officers that had been here since I left had been the BEST OF THE BEST, I said. - It has been terrible, Captain said. Well, as I understand it had been one of the ABs' running the show. Old school AB, back in the days when I was an OS I worked with him. And if I remember it right they refused to give him Bosun salary. Way to go!! F@cking brilliant!! He was the one saving the ship when they have had had these drunken Chief Officers onboard. Now they got a reliable Chief Officer onboard and they f@ck me over. - Everything is working onboard. Everything is like new. Well, except that the most important thing didn't work, the heat exchanger for the tank cleaning. If I remember it right our first trip was from Karlshamn to Naantali. 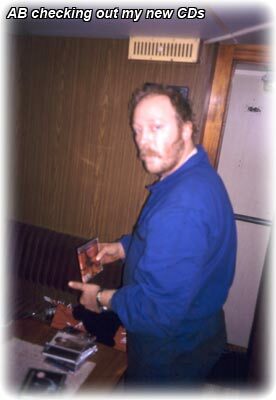 My best AB liked music as well and as soon as he saw my CDs he came in to my cabin. - Hey Aladdin!! You have great taste. Well, maybe not exactly what he said but he wanted to borrow some of the CDs. And I let him, it's always nice to make hard working people happy. Next time frying in your kitchen you should try to clean the frying pan in cold water. 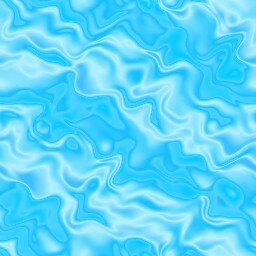 in order to raise the temperature on the water. It took long time to do the cleaning but we got the tanks ready for loading. Yes, our heat exchanger for the thank cleaning water did not work and believe it or not, the company still wanted us to load cargo that required heating. We loaded " Super Soya oil " in Karlshamn for England. This oil solidified at 40 - 50°C. You don't need an advanced degree in chemical science to understand that it's impossible to clean the tanks with cold water. After England we should load Soya oil in Ghent. Well, after many hours of thank cleaning we had a few tanks ready. There was balls of "Super Soya oil " grease covering the bottom of those tanks we had loaded the "Super Soya oil ". 6 of 10 tanks were ready to load in. Only the 4 tanks we had had "Super Soya oil " in was not ready. In order to try to get at least 2 more tanks ready I cranked up the heat exchanger and I got 20°C on the water. I went down in the 1st tank with a hose. I aimed the water jet on one of the grease balls and it bounced 30 - 50 cm and got stuck again. Now you can imagine the tank bottom covered with millions of these grease balls between 1- 15 cm in size. Well, I gave up after 1-2 hours. Embarrassing when the Surveyor came onboard and I had to tell him that we could not load in all tanks. He usually never checked the tanks before loading, at least not when he saw me on deck. - Ah! You're the Chief Officer then the tanks are good! Well, I remember first time I arrived to Ghent with Margaron. The Surveyor came onboard and he was asking for the Chief Officer. He checked everything once and twice before they started the loading. But they were soon learning to know me and no more tank inspections. Just a smile of recognition. - No need to check the tanks. We loaded in 6 tanks and we left for Karlshamn with 4 empty tanks. 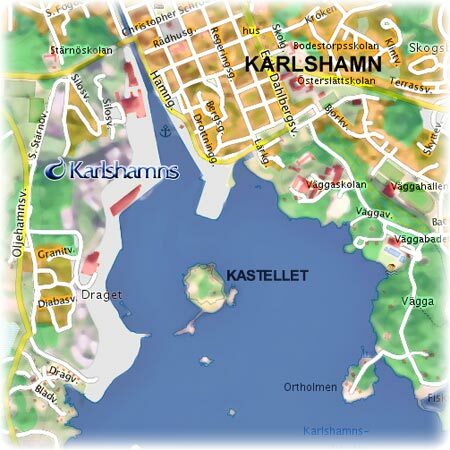 We had prepared our friends, the Surveyors in Karlshamn about our problem. Yes, I had bought Whiskey for them as small tokens of my appreciation for the Surveyor last time I was onboard so when we arrived to Karlshamn everything was lined up for us. Karlshamns AB supplied us with hot water but we were not allowed to use the shore drainage. As I mentioned before the "Super Soya oil " had a pour point of around 50°C. - This will bung up the drainage and it will take week for us to clean. We had hot water and the tank cleaning was ready in a jiff. we pumped our water to cargo tanks 5P/S. They arranged a tanker truck for us and we discharged our water in to this trunk from the cargo tanks used as slop tanks. When the truck was full we drained the truck in to the drain until we could see the grease coming. Then we stopped and filled up the truck again with tank cleaning water from the ship. We continued to do this until the ship was empty. This was not done in a jiffy, we spend several hours with this. I told the Captain that I wanted to sign off. - Can't you stay? Captain asked. We are only going to load cold oils from now on until we get a new heat exchanger, he said. - NO WAY! I go home. No chance for me staying. they lie to you and my good reputation for always having clean tanks down the drain. We were ordered to go to Stockholm and load molasses and my bags were packed. I won't stay longer than necessary. I signed off 11th of December 1995 in Stockholm. The agent brought the train ticket to me. I had to leave with the afternoon train to Gothenburg and I had a seat reserved the snail train. They wanted me to take a later and slower train to Gothenburg, instead of a X-2000 train that takes me to Gothenburg in a jiffy So their plan was for me to walk around the train station in Stockholm waiting for a CHEAPER train when there was an EXPRESS train departing a few hours earlier. In order to save 30 $ they wanted me to spend 6 hours on the train, arriving to Gothenburg in the middle of the night. Well, I arrived to the central station and I paid the difference between the snail train and X-2000 and arrived to Gothenburg in the late afternoon instead of midnight. Hell, I arrived to Gothenburg before the other train had even left Stockholm. Of course, I went to TSA's office in Gothenburg to get reimbursement for the ticket. - Well, it's our policy not to pay the extra to upgrade to X-2000, they said. well, they were soon calling me again to ask if I could join a ship. What do you think Aladdin replied? Lying and cheating and they never learn. - PLEASE! Can't you stay?? Well, yes, now I understand why they only get Chief Officers jumping the ship and drinking so they cannot do the tank cleaning. They were lucky to have some good AB's doing the cleaning while Chief Officer was drinking and sleeping in his cabin. But they were not paid as Pump Man or Bosun. 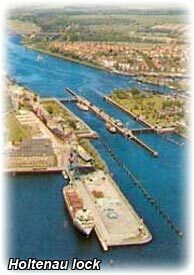 I signed on M/T Kaprifol 21st of December 1995 in Fredericia.